Now, before you get all “Oh, she looks so sweet!” on me, please understand she was anything but angelic leading up to this moment! Turkey-Man got a new toy which she promptly stole and screamed like he was killing her if he got within a 10 foot radius. 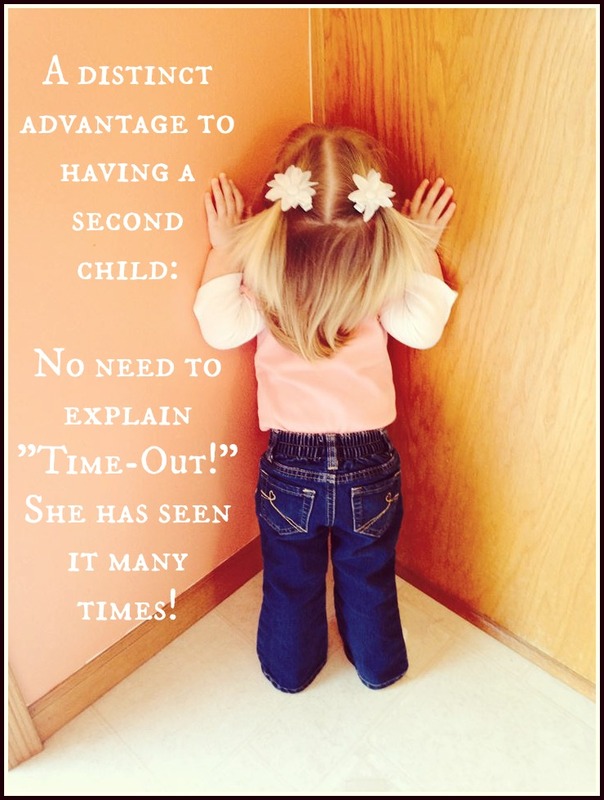 Therefore, she was told to go to time-out. She instantly assumed the position perfectly!